While HP doesn’t seem to know what to do with webOS, which it purchased from Palm and subsequently killed, members of a group called Phoenix International Communications seems to have a plan. HP is looking to hire 50+ developers for the webOS platform, marking a new turn for the company’s troubled mobile market play. 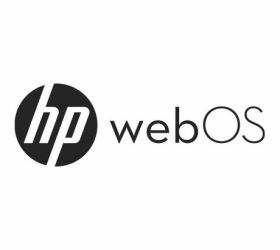 HP has reached a major milestone in its efforts to open source webOS. They have released a beta of webOS. 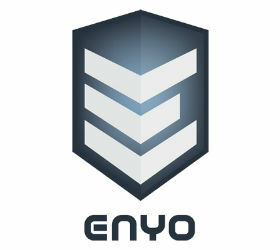 It is interesting to see how quickly communities form around open source projects, and the latest is webOS. As promised by HP a while back, webOS is being open sourced.